This book is intended for anyone who wants to learn how to program games. 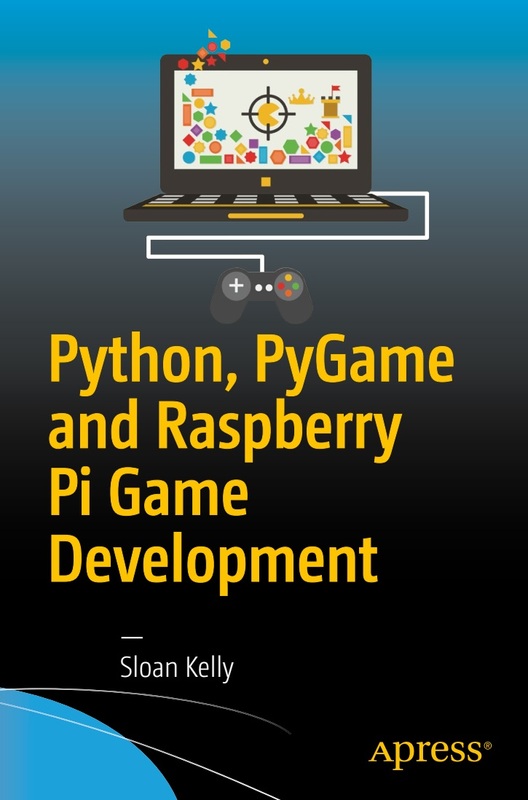 It is ideally suited to students who want to learn Python and PyGame on their Raspberry Pi. While not necessary, this book has been oriented toward the Raspberry Pi computer. The Python programming language is ideally suited to beginners and experts alike. The skills you will learn in this book are easily transferable to other computer languages too.